James Gunn Confirms Kurt Russell As... ? 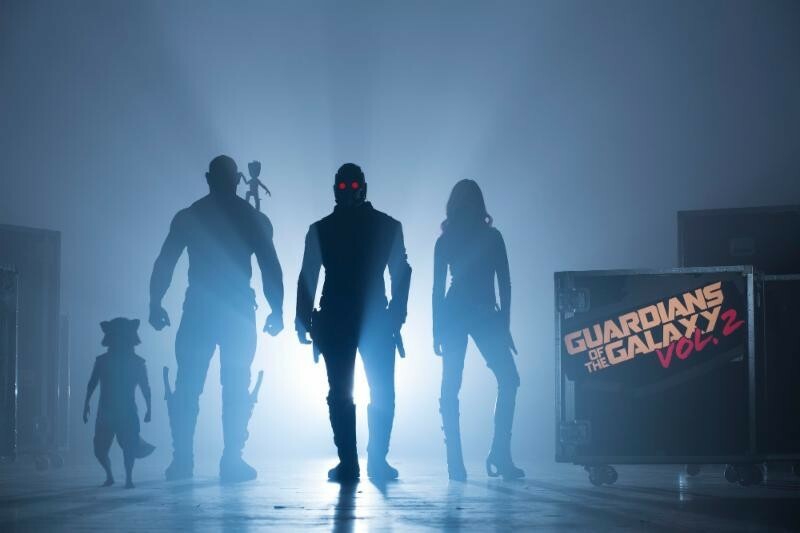 Followers of director James Gunn have known that he’s been in pre-production on Guardians of the Galaxy Vol. 2 for a few weeks. He’s been rehearsing the actors, studying their make-up tests, and occasionally weighing in on other pop culture matters. This morning, Marvel Studios officially announced that the movie has begun shooting. On his own Facebook page, Gunn echoed the announcement, specifically calling out his excitement for a long rumored casting. As a fan of Disney’s The Strongest Man in the World, Gunn was thrilled to confirm that Kurt Russell has been cast. However, despite many fans’ attempts to trick him into revealing the role, Gunn would not be specific. He would say who Russell is NOT — J’Son of Spartax, but that’s because for whatever reason, Spartax does not exist in the Marvel Cinematic Universe. Many danced around the idea that whoever Russell is, the role will turn out to be the father of Starlord (Chris Pratt). Our own speculation here at Fanboy Planet? Eros, aka Starfox, a character that has the goofy charm that Russell only occasionally gets to show on film, but was the bedrock of his performances as Dexter Riley for Disney, and, of course, as Jack Burton in Big Trouble in Little China. That character is also the brother of Thanos, which would make Starlord’s battles with the Mad Titan all the more personal. In Guardians of the Galaxy, the Nova Corps told Peter Quill — Starlord — that his non-human DNA was something they had never seen before, and it makes sense that nobody has a clue as to what race Thanos is. The Titans are old and mysterious. Though the press release does not specify her role, Gunn did answer fans’ queries about Pom Klementieff, confirming that Mantis will be joining the Guardians.